Your morning commute is about to get a whole lot more peaceful. If you asked 100 commuters what their least favourite thing about their journey to work is every morning, we reckon that people playing music without headphones would rank fairly high. And although it doesn't happen every day, when it does, it can be seriously annoying. Which is why we can only imagine that people will be delighted to hear that Irish Rail is introducing new staff who'll try to tackle anti-social behaviour such as people playing music too loud on trains. 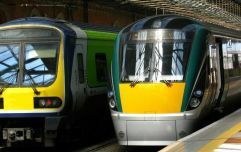 Speaking on Newstalk's On The Record, Irish Rail spokesperson Barry Kenny said the complaints that they receive about people not using headphones are still only in the 'dozens' every year, but it is something they're starting to see more regularly. Kenny said: "I don't think it's a plague just yet... but I suppose the priority is to make sure it doesn't become one. "With trends and with how people are consuming media.... we are seeing more people playing clips out loud, or playing clips for children. That of course can irritate other customers." He went on to say that the new service officers would have a "much broader" role than purely dealing with people playing their music too loud. PERSONALITY TEST: How well prepared are you for semester two? 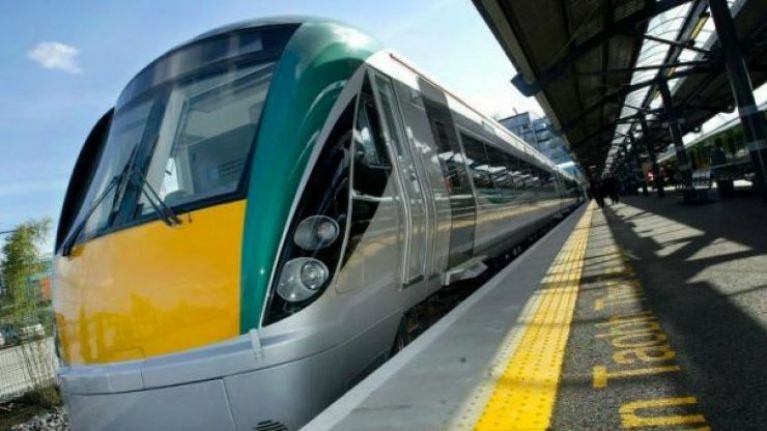 Train from Sligo to Connolly Station delayed by "anti-social behaviour"